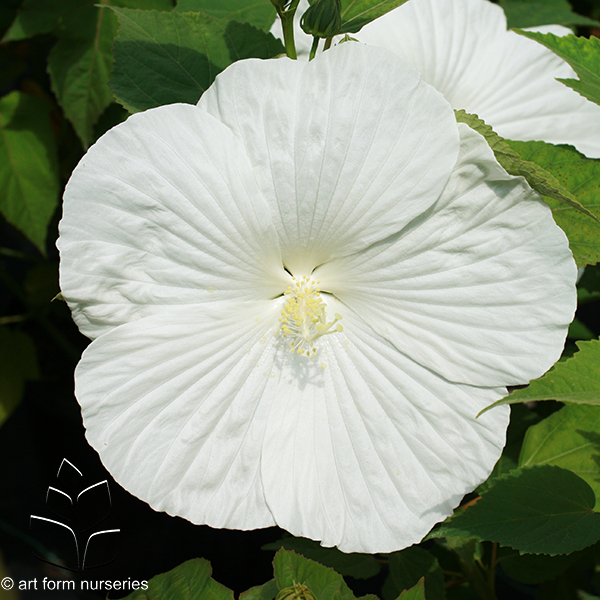 Hibiscus make a stunning statement in the garden with their huge, dinner plate flowers that come in an array of colors. 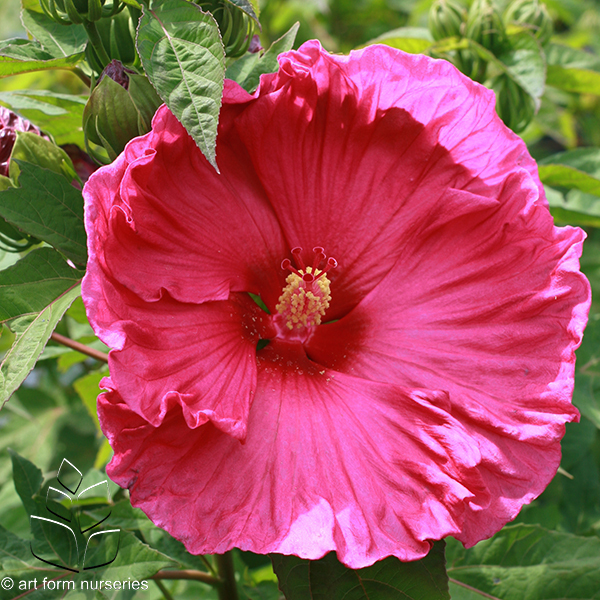 The new hybrids tend to have fuller petals, larger flowers and a shorter height. 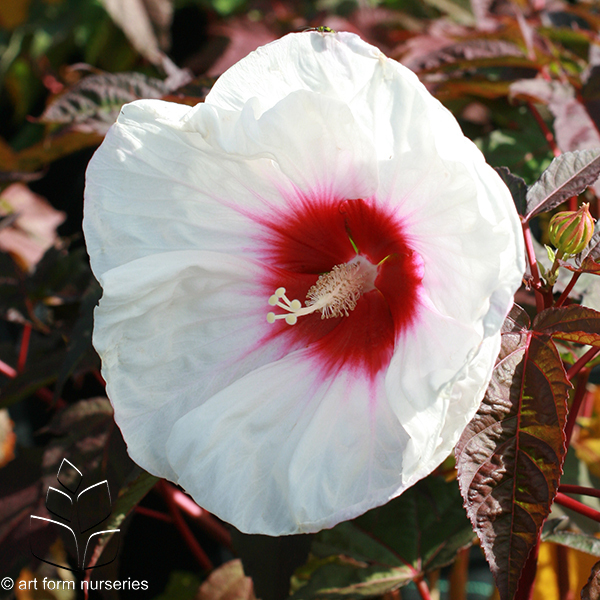 The foliage also can vary from a dark green to a dark purple/black color. 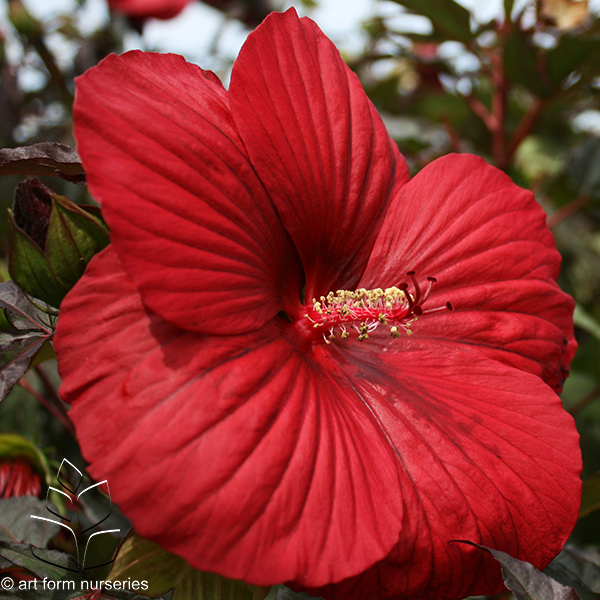 Hibiscus can handle a moist soil and will be susceptible to insects and disease if water stressed. It also prefers organic fertilizer.